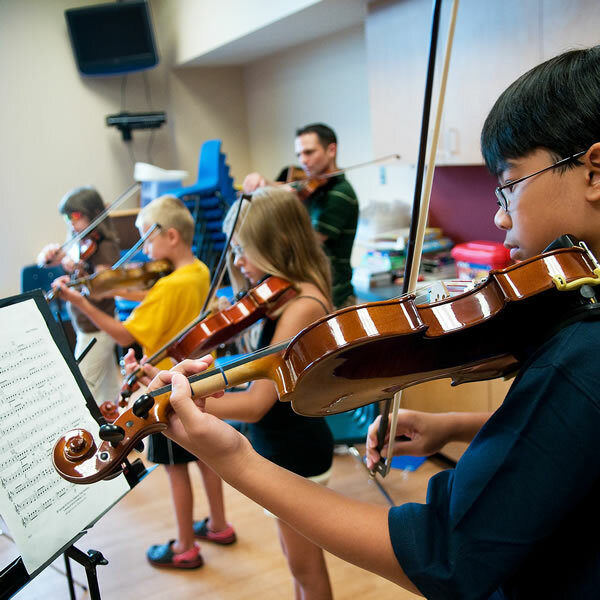 In this camp, students will explore the fundamental elements of Suzuki violin playing. We will listen, play, and learn various melodies from Books 1 and 2, and have fun performing together in an ensemble too. Open to students wishing to review their songs/techniques and/or students wanting to learn new repertoire. Parents are welcome to join at the end of the last day for a short recital. This camp is designed to draw the musician out of everyone, whether you have a musical background or not. This camp is ideal for those looking to have an exposure to a variety of musical experiences in a fun, friendly and welcoming environment. In this camp, we will learn to play the fiddle by focusing on ear training and melody.